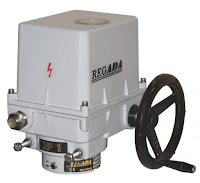 Regada Electric Actuators are suitable for heavy-duty applications. Their low cost, compared to competitors, is one of many benefits that come from this line of actuators. 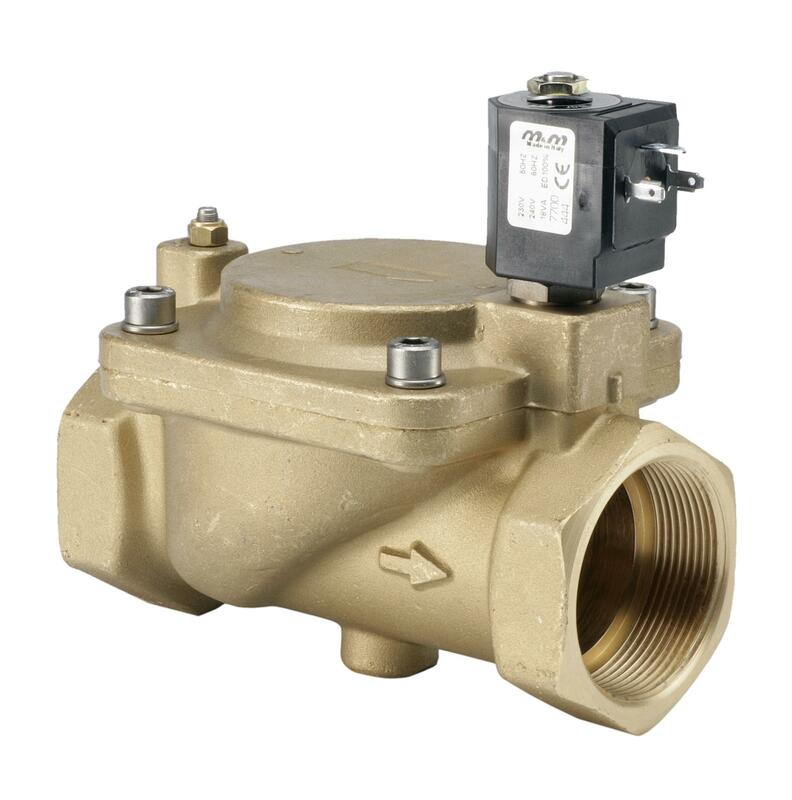 Standard on-off series or Rematic are often used in water applications such as water and sewage treatment plants, water transmission pipelines, filling stations, Dams and many more. Small compact standard series of linear actuators are suitable for HVAC and Ventilation systems. The actuators are suitable for industrial plants like steel mills, paper mills, cement mills, sugar refineries, Food drink and milk industry. The Special series of explosion-proof actuators certified according to IEC Ex and other standards are applied to applications in (nuclear) power plants. 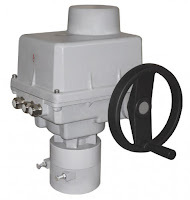 All Actuators (Linear, Part-turn, Multi-turn) are products in the standard range aiming for On-Off duty applications. 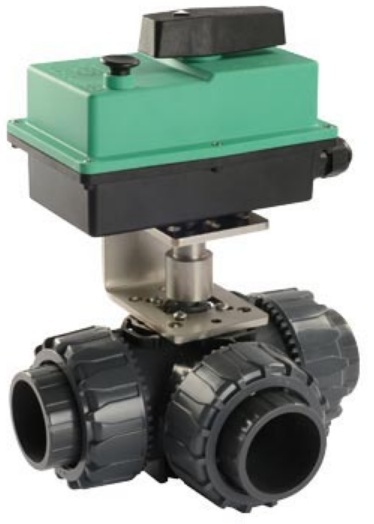 The actuators can be fitted with a mechanical positioner or transmitter on request, providing the actuator with modulating capabilities. 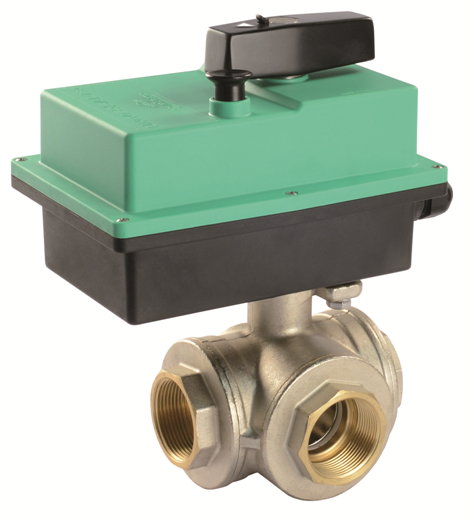 The Rematic Series of actuators enables absolute contactless monitoring of position and aims at modulating applications. Reliable mechanics of traditional electric actuators equipped with new and modern electronic control systems, DMS3 provides plenty of functions (and incomparable comfort during the actuator settings) and a good user experience in the settings menu. 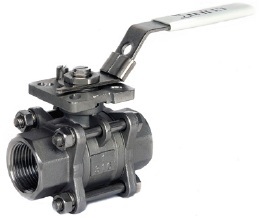 The EX Proof Series of all types of actuators have two versions, ISOMACT and UNIMACT. They can be installed as active members of heating systems, energym gas, air conditioning and other applications which have the potential for explosions. The A-Series represents a special version of actuators that are designated for nuclear power plants outside of the containment (Active) zone. 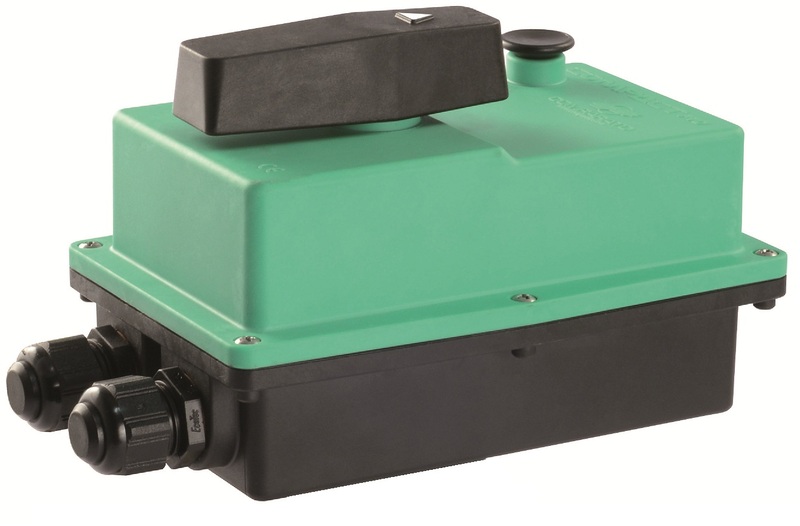 Regada electric actuators offer IP68 protection which means that they are able to function in complete immersion. 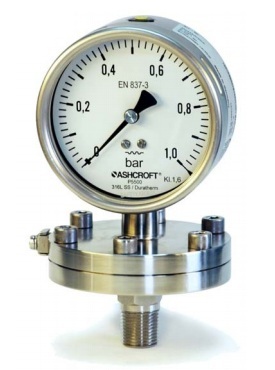 (Although the depth will be specified by the manufacturer). 6 – Dust tight: No ingress of dust. Complete protection against contact. 8 – Immersion beyond 1m: The equipment is suitable for continuous immersion in water under conditions that shall be specified by the manufacturer. Normally this means that the equipment seals hermetically. However, with certain types of equipment, it can mean that water can enter but only in such a manner that it produces no harmful effects. 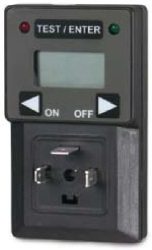 Test duration for IP68 – continuous immersion in water, depth specified by the manufacturer.